Jaaz black and orange net designer saree with zari, embroidery,stone and lace border work designer saree and paired with beautiful orange colour blouse. 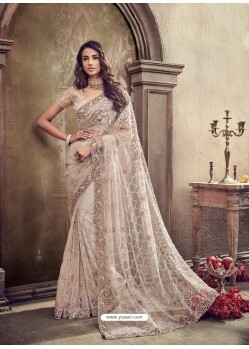 Its a pretty net saree for wear on Ceremonial and Reception. net Fabric and black and orange color embroidery and Print used to make this stylish Saree.